By the nature of its use, the intrathecal baclofen pump is frequently implanted in children and adults with either an advanced spinal, pelvic or hip deformity who suffer from muscle spasticity. These deformities often lead to additional surgical procedures either simultaneously or after the implantation of the baclofen pump and intrathecal catheterization. In the first chapter, several different scenarios are described and surgical maneuvers for mitigating complications and improving outcomes in patient populations are examined. 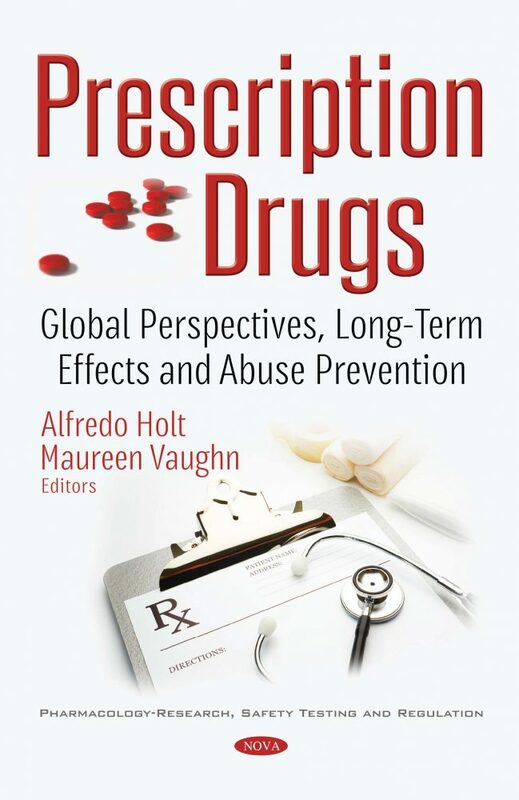 The second chapter addresses all issues dealing with the prescription of baclofen, including the questions of doses and ways to deal with adverse effects. The conclusion is that baclofen is currently revolutionizing the therapeutic approach to AUD, with a prescription mainly based on the therapeutic alliance, where the patient gets personally involved, with the support of the physician, in the monitoring of the treatment.